If you are considering a visit to Malaysia for your healthcare needs, it is worth understanding a little more about the country first. In Malaysia, the climate is tropical; hot and humid to most visitors. During the rainy season, storms are typically heavy,but usually don’t last more than one or two hours. The rainy season (monsoon)varies depending on which part of the country you are in; the Southwest season runs from May to September, while the Northeast season runs from November to March (although rain is getting more erratic, perhaps due to climate change). 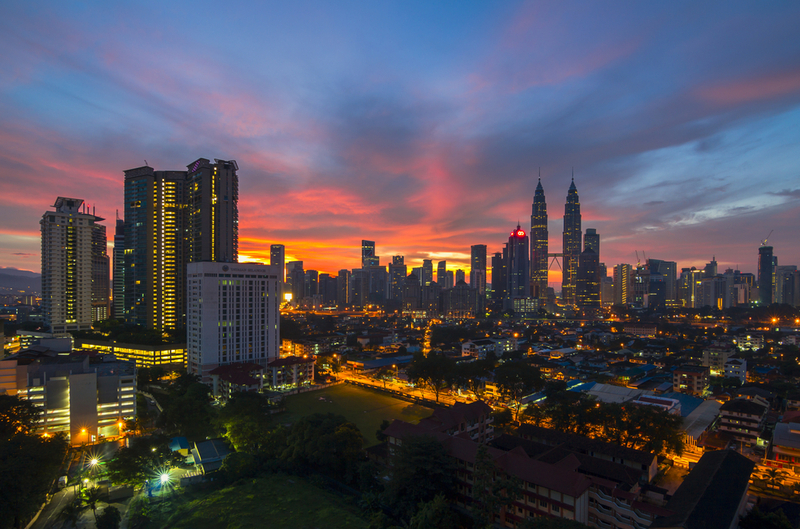 The country is divided into thirteen states and three federal territories, and the capital city is Kuala Lumpur. It has a total land area of 329,847 sq km, which is divided into two sections divided by the South China Sea: Peninsular Malaysia,and Malaysian Borneo. Malaysia shares a land border with Thailand, Indonesia,and Brunei, and a maritime border with Singapore, the Philippines, and Vietnam. According to the 2012 Census, the population stands at approximately 28 million people, and the GDP (2012)is USD 472.942 million (per capita USD 16,186). The approximate percentage of ethnic groups is 50.4% Malay, 23.7%Chinese, 11% Indigenous, 7.1% Indian,and 7.8% other. Malaysia is a country of diverse cultures. The three main groups of Malaysians are Malay, Chinese, and Indian, each claiming a long history here. All Malaysians are allowed to practice their customs freely,creating one of the most stable and secure places to visit and conduct business in Southeast Asia. Most Malaysians are very friendly and interested in your impressions of their country, and they are always happy to converse or offer help and advice on your visit. 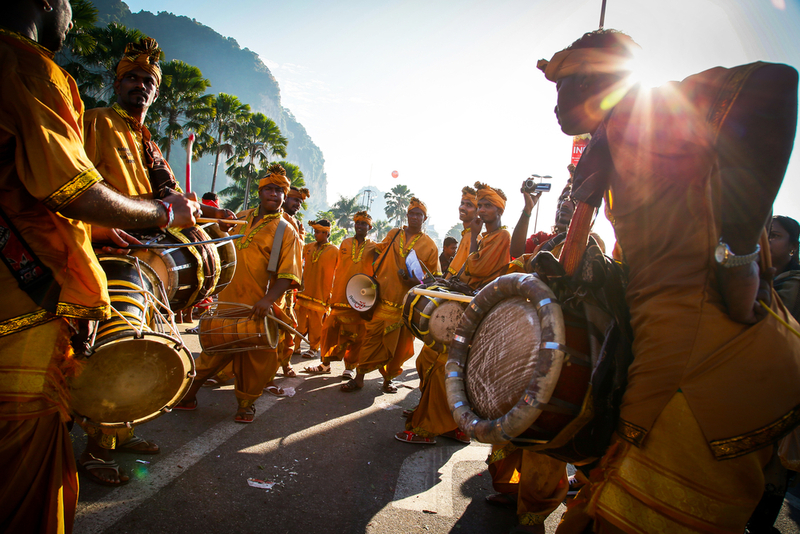 Each culture has its festive holidays, so for multicultural Malaysia there is always something going on; Hari Raya, Chinese New Year, Deepavali, the Moon Cake Festival, Thaipusam – they are all celebrated with joy and colour. Malaysia is known for its large number of public holidays,which are given for a variety of things from Merdeka Day and Christmas to Prophet Muhammad’s Birthday and Labour Day. When you have your travel dates, make sure you check if there are any public holidays during your visit, as this can effect opening hours and working times. 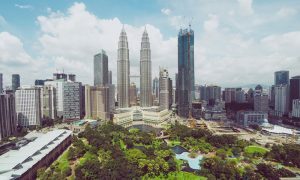 Malaysia is easily accessible from most parts of the world via Kuala Lumpur International Airport, the home of the national carrier Malaysia Airlines which flies to many destinations worldwide. There are seven other international airports in Penang, Langkawi, Melaka, Senai, Kota Kinabalu, Miri, and Kuching. Malaysia has 58 airports in total. There is a limited train service connecting parts of the country, although a more popular option for long distance travel is by bus, of which there are many routes and companies. 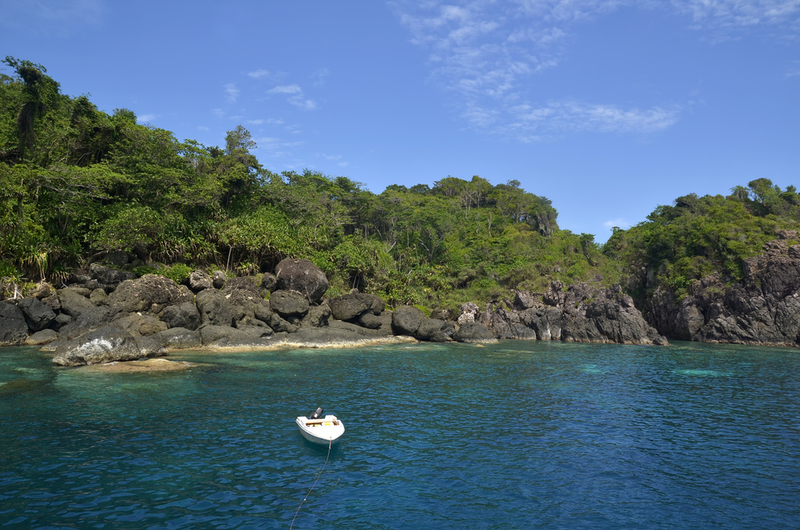 Ferries also provide access to the islands. In Kuala Lumpur, there is a decent train network, and all places in the country have plenty of taxis available. 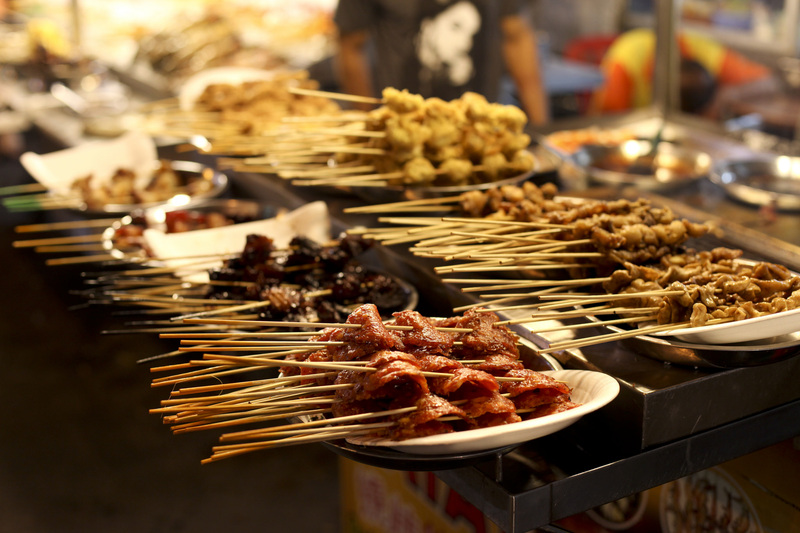 The tastes of Malaysia are as varied as the cultures they represent. Rich Malay food, exotic Chinese food, spicy Indian food… eating is the national pastime,and cities and bigger towns will offer a huge array of other cuisines too. 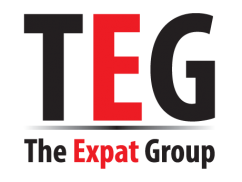 Expect to find Italian, Spanish, French, Japanese,Iranian, Mexican, Persian, Turkish, Irish,and Korean among the food choices, and establishments vary from street side stalls to expensive hotel restaurants, with everything in between. Buying local food is very cheap, while foreign food is often more expensive. Supermarkets stock a wide variety of imported, foreign goods as well as locally produced ones, and there are many markets where very fresh (and cheap)produce can be bought, including meat, vegetables, fruit, and condiments for cooking. The unit of currency in Malaysia is the Malaysian Ringgit (RM), which is divided into 100 sen. Currency notes are available in denominations of RM1, RM5, RM10,RM20, RM50, and RM100. Coins are available in 5 sen, 10 sen, 20 sen, and 50 sen pieces, and prices are rounded to the nearest 5 sen.
You may see a variety of different notes circulating when you are in Malaysia. The government unveiled a new note and coin series in 2012, but both the new and old are still valid for the time being. However, be aware that some machines (such as token machines at the stations) may only except the new notes and coins.